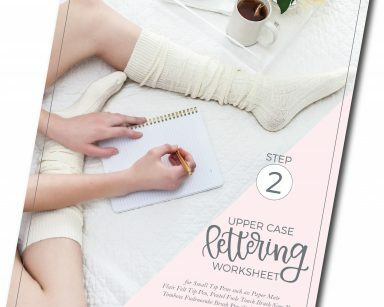 A couple years ago, I designed some printable bunny ears for you to use at Easter. 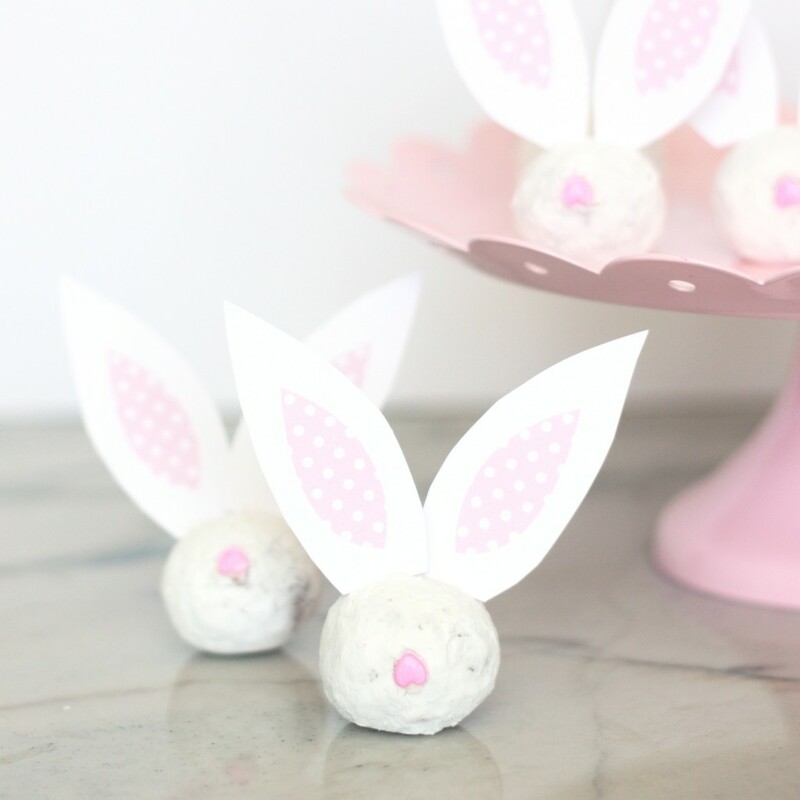 And, I’ve had so much fun coming up with bunny ear treats for Easter with this design. 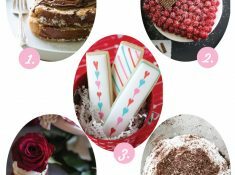 You can download them to use for your treats for Easter, too! 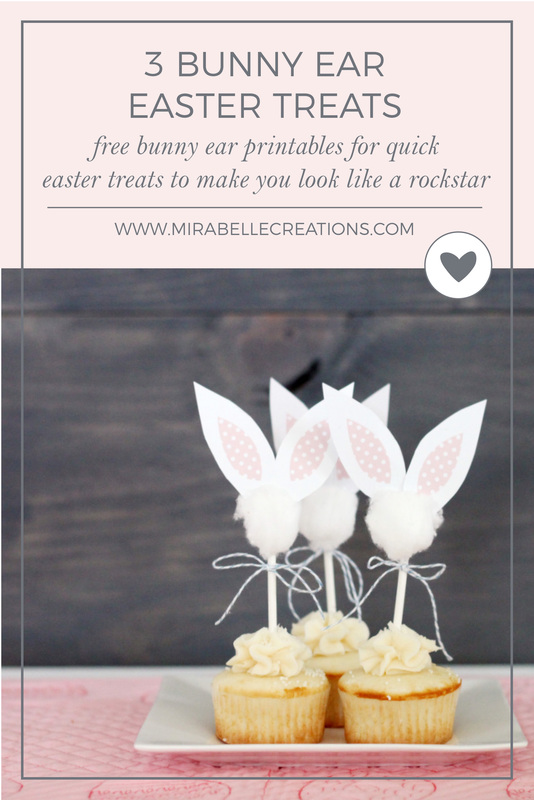 These three bunny ears treats for Easter aren’t only possible uses for this free printable. 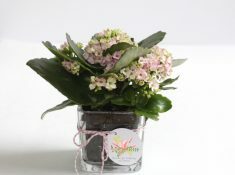 You could also use them as a napkin right for your Easter table or make a sweet little bunny ear garland to hang. 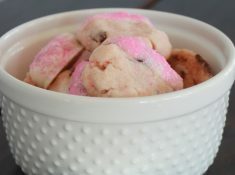 These Easter Bunny Donuts were made with our free printable, powdered sugar donut holes and pink heart sprinkles for the nose. Those hearts sprinkles didn’t want to stick to the donut holes, so I melted a small amount of white chocolate then placed a tiny dab of white chocolate on the back of the hearts. They stuck easily to the donuts after that. If you prefer regular mini donuts to the donut holes, you could also use those. Either one would make a adorable treat for an Easter brunch. 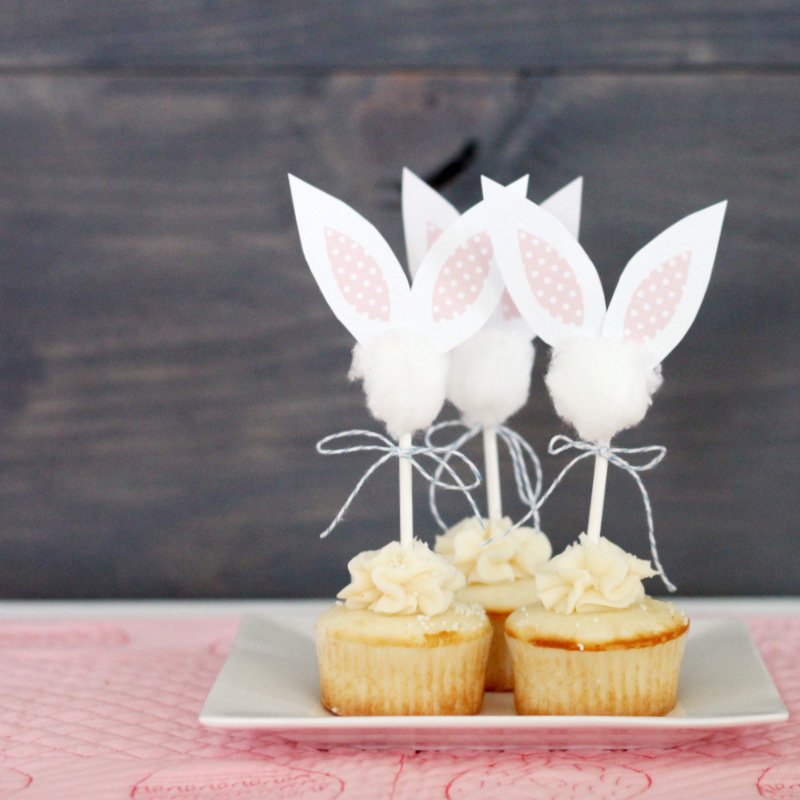 These Easter Bunny Cupcake Toppers were made with our bunny ears printables, a cotton ball, small lollipop sticks and baker’s twine. I glued the bunny ears onto the cotton balls, then glued those cotton balls onto the lollipop sticks. It’s a quick and easy way to turn regular cupcakes into an Easter treat. 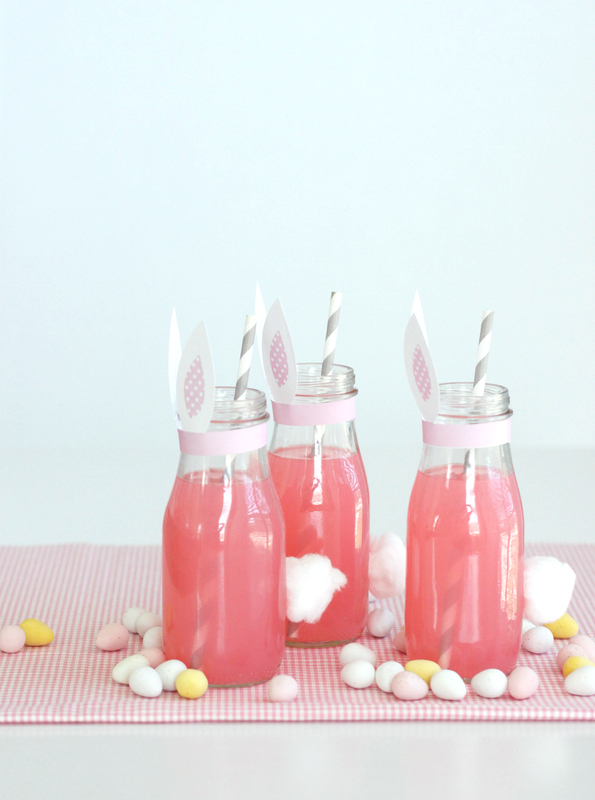 To make these Easter Bunny Tail Drinks, I used the bunny ears printables and cotton balls for the tails. I used tape to attach the tails, so they also be easily removed afterwards. 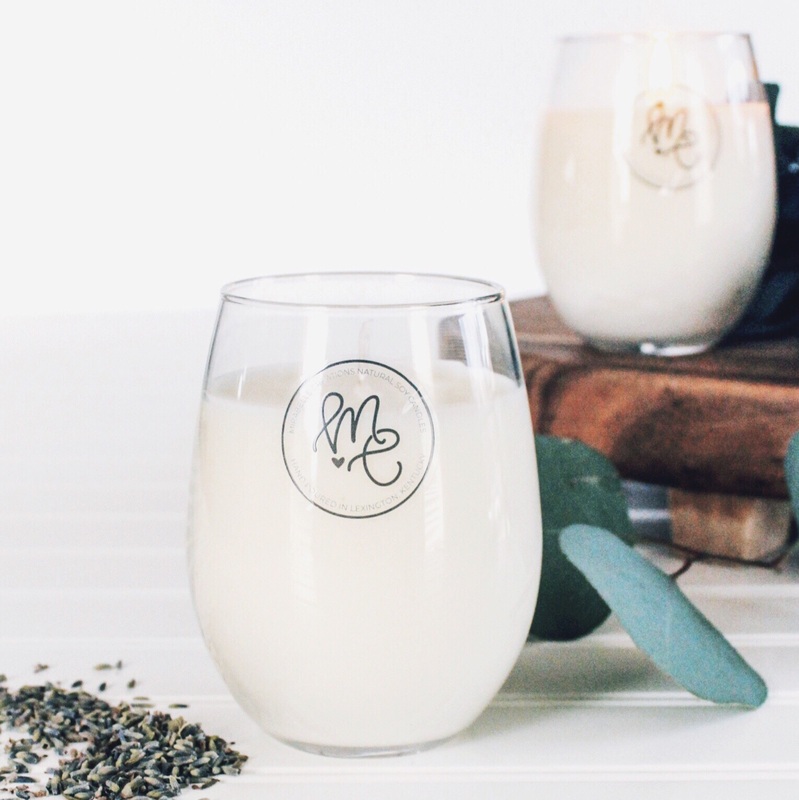 For our milk bottles, I recycle the glass bottles from Starbucks Frappuccino Drinks that were purchased at the grocery store. I filled mine with pink lemonade, but they could be filled with milk, strawberry milk, regular lemonade or any drink you would like.